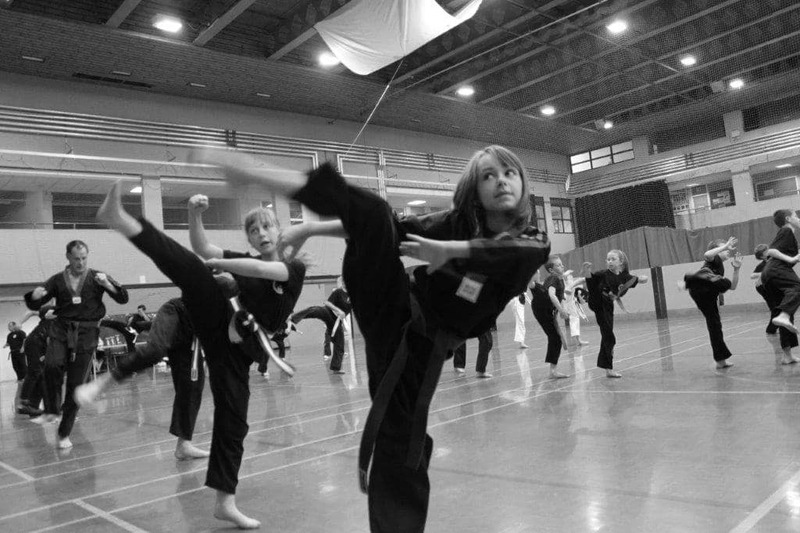 COMBAT KIDS is our amazing Martial Arts Programme designed for our younger students. Sessions are 60 minutes and unlike some of our competitors we won’t waste your time and money by mainly playing games! Our 12 Step program put’s your child on the path to Black Belt. 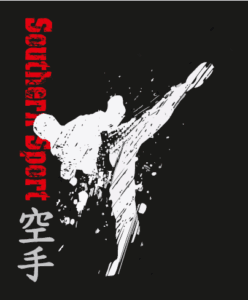 To do this we give them the dedicated training they need to become awesome Martial Artists even at an early age with high energy, discipline BUT with an injection of FUN! Not only do the Combat Kids learn individual set goals to progress to the next belt level BUT we also develop their..
TRANSFORMS OK STUDENTS INTO POTENTIAL BLACK BELTS WITH SPECIALISED TRAINING. COMBAT KIDS HAVE THE OPPORTUNITY TO PROGRESS TO THE NEXT BELT RANK .